Visit my treasury list on Etsy for the links! 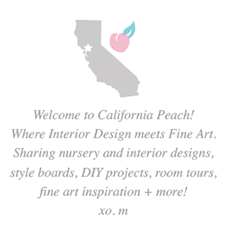 Organic & Gender Neutral, you cant go wrong! With Christmas around the corner, and Baby Showers too, thought this inspiration might come in handy. These items are from my favorite Etsy shops, so don't forget to visit the shop where you can see more items along the same lines! Everything really speaks for itself here, but I just want to highlight a few things: I have bought teether toys like the one in the top left before, but this one crinkles!!! My son is 4 months old now and anything that crinkles is an instant hit! Cute organic teether + crinkle = 1UP! I included a fun "Hello Baby" card and Confetti too if you need inspiration for a special greeting. Love recycled glass jars like this one - perfect for mom's who like organization: great for storing binky clips, snappis and other small baby items. 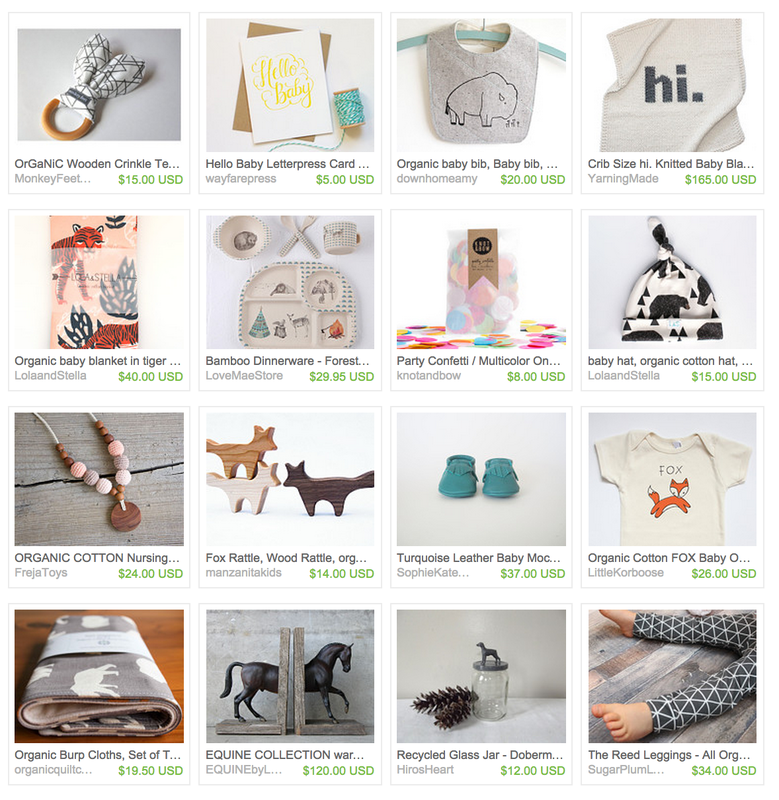 Last item I want to point out is the Organic Cotton Teething Necklace for Mom -- what a way to make her feel special thats also baby practical too! With friends and family adding little ones, hope this gives an added kick of inspiration to your baby gift shopping list!